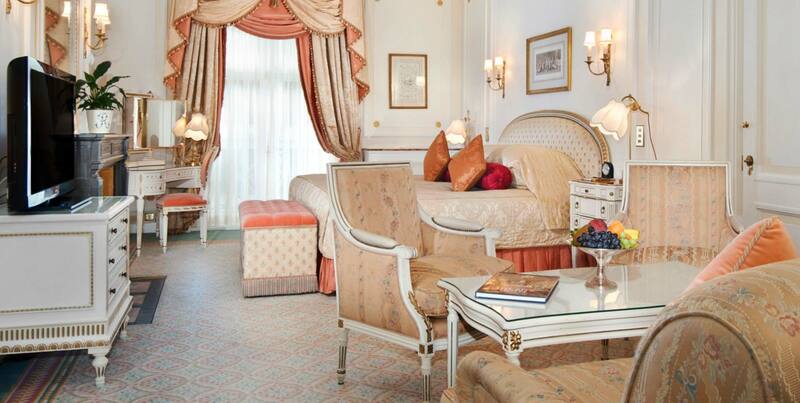 Treat yourself and stay one more night at The Ritz. You can never have too much of a good thing and we are confident that once you have settled amidst the timeless glamour of The Ritz London you simply will not want to leave. Given the stunning opulence of the hotel, the exceptional service, indulgent cuisine and vibrant atmosphere, we completely understand this predicament and as a result have created our ‘Stay for Longer’ package. The rate includes Value Added Tax at 20%. The rate is already pre-discounted, no further discounts will apply.